Vicky is turning eight in a few weeks! I cannot believe how fast time has passed, and I have to say that I have been very fortunate to have her. Vicky has made our household a happier place and she unites our family in a special way. When she is sick we all look after her, when we are sad, she looks after us. People that are not pet owners think that the relationship we have with our pets is a little exaggerated, but for those of us who have pets, we know that the bond we share is something that is formed with love and care. 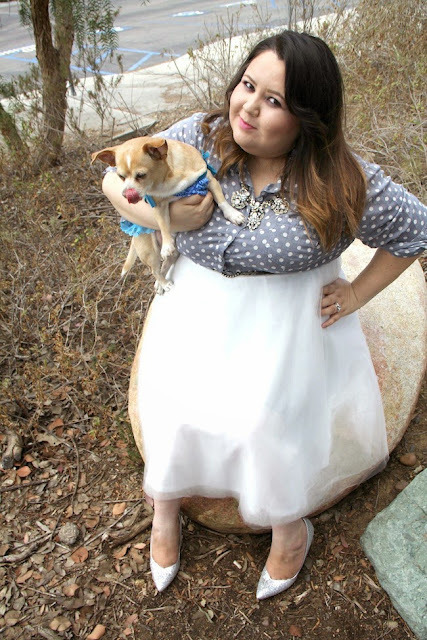 As an eight year first-time dog owner, I have a couple of tips to share with you in case you are considering adopting a pet for the first time. If you are considering getting a new pet, I recommend you research the personality of each breed to make sure it coincides with your lifestyle and the space he/she will be living at. Once you find your special companion, take your new pet to a veterinary clinic as soon as possible to get a check-up and vaccines, which will protect them from parasites and diseases. You also need to decide if you will be spaying or neutering your pet. Read about it and make your own decision. Be prepared to stay up all night during their first night. When Vicky spent her first nights at home, she cried so much and did not let me sleep. She wanted to play at 3:00 am when all I wanted to do was sleep, but I realized that pets also get stressed and moving into a new home can be nerve-wrecking for them. Be patient and be loving. Before he/she gets home, make sure you have everything that you will need. Some of the basics are: a blanket, toys, treats, a bed, shampoo, toothbrush, a harness or collar, puppy waste bags, water and food plates, food, and make sure to also research and write down the emergency number of a pet hospital so that if anything happens, you won't have to search for that information in an emergency moment. Once at home, you need to begin to train your pet and you also need to be careful when leaving him/her unsupervised. Vicky has never been the type of dog that bites on everything, but when she was a baby she disliked her bed. She destroyed about three until she finally grew out of it. With that said, be careful. Make sure to restrict access to the bedrooms when you are not at home (if you let him/her loose). You do not want to come home to find you have only one good pair of shoes, the ones you have on! Make sure to provide your pets with food that will benefit them and that is age appropriate. Vicky came home after her teeth had erupted, but babies have different needs. 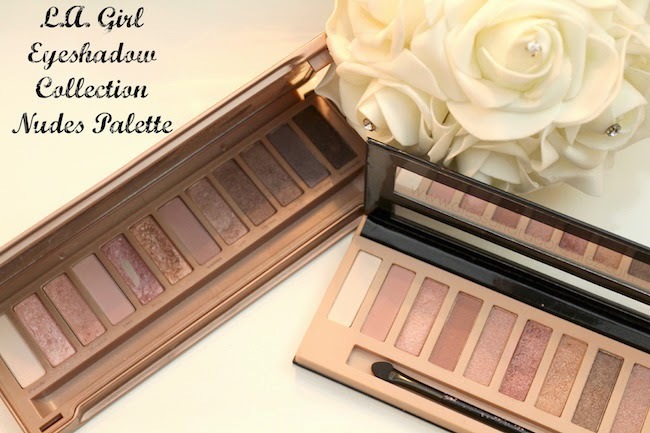 You can read about it here! 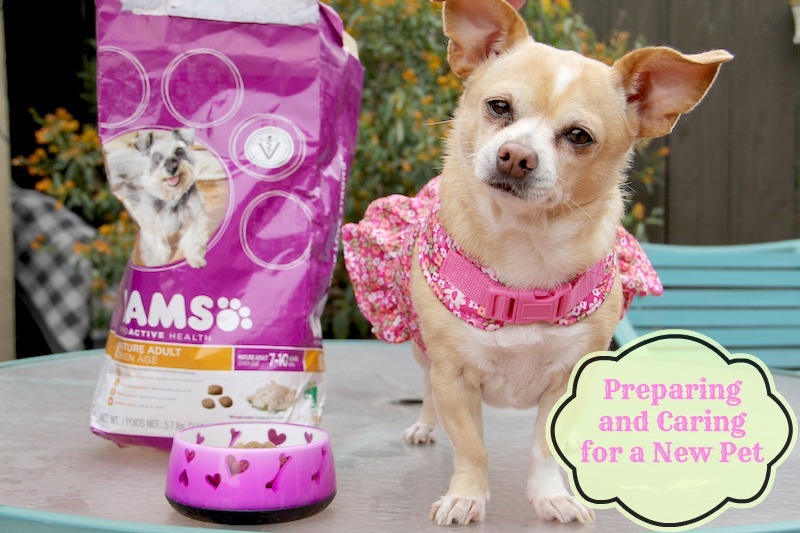 I like IAMS pet food because they offer food based on life stages, which means that Vicky will receive her necessary food needs at every stage of her life. Remember, the right food and a balanced diet will maintain your pet healthy and in good physical condition by boosting immunity, increasing fat burn, promoting a healthy digestion and even reducing tartar. FYI: Dry food helps your pet maintain a healthy oral hygiene! Once both, of you have bonded, you will find that they are unique creatures that give unconditional love. Remember not to leave them alone for long periods of time, and always take them out for walks and to the park. Make sure they always have water in their plates and remember to spend one-on-one quality time with them. Take them to their veterinary yearly visit, make sure they are free of parasites and keep their diet balanced with good quality food. I also advise that you take them to Veterinary Clinic early in the day and on a weekday, if possible. Vicky was never allergic to her vaccines until a couple of years ago when she had a reaction. I cannot tell you how scared I was to loose her. This can happen to you as well. It does not matter if your pet has never had a reaction before, it can happen at any time of their life. So, in order to avoid taking her to an emergency pet hospital, which can cost an arm and a leg, take her to the veterinary clinic early in the day and stay close to the clinic for about 15 minutes after she is released in case you begin to see any reaction. Taking care of a pet is a commitment. It requires time and money. 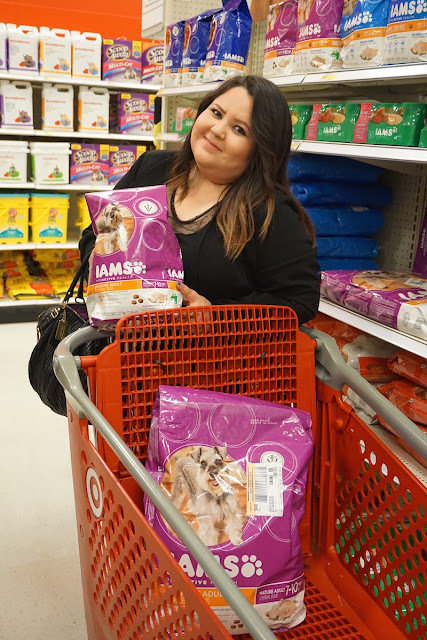 Sometimes we do not have a lot of time to go to a pet specialty store, but one tip that I can give you is to shop at Target. 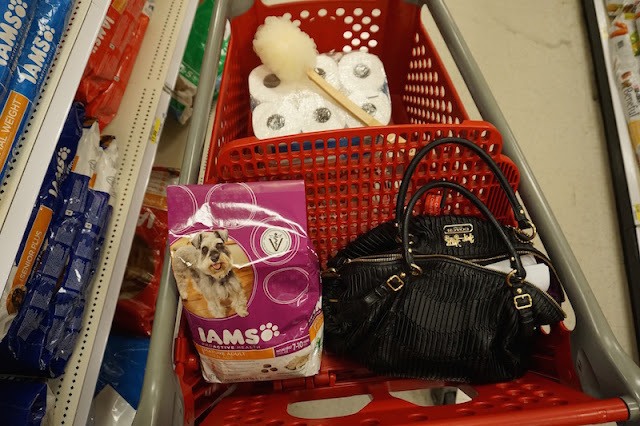 At Target you can buy all of your everyday essentials for you and your pet, which means that you will have more time to spend with him/her and less time running around as you can get your grocery shopping done and get your pet's food at the same time! BUT, another reason why I recommend Target is because you can get special coupons that will help you save money on your purchase. 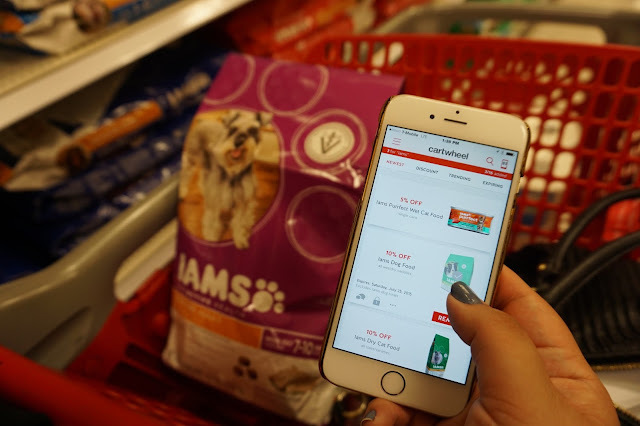 All you have to do is download Target's Cartwheel Application on your phone! I cannot tell you how obsessed I'm with this app. Before you go to target check out the deals and see if there are coupons available for your purchases. Once you find them, add it to your Cartwheel and have the cashier scan your code before you pay. I found a 10% discount code on Cartwheel for IAMS Dog Dry Food, YES! In conclusion, a pet requires spending a lot of extra money and its also huge time commitment you have to be prepared for, but I would not trade the experience for anything. Vicky is my family. I take care of her, and she takes care of me. If you are still on the fence about getting a new pet, consider everything I mentioned here, but know that what you get in exchange is literally a bundle of joy! If you are a pet owner, what are some of the tips you can give to first-time pet owners? How do you save money? Do you also use Target's Cartwheel app? Vicky va a cumplir ocho añitos en unas semanas! No puedo creer lo rápido que pasa el tiempo, pero debo confesar que tenerla fue la mejor decisión de mi vida.Soy muy afortunada de tenerla. Vicky a hecho que nuestra casa sea un lugar mas feliz y en cierta manera nos une de una forma especial. Cuando esta enferma todos la cuidamos y cuando estamos tristes ella no cuida a nosotros. Las personas que no tienen mascotas tal vez no entiendan este lazo que se forma entre nuestras mascotas y sus dueños, pero nosotros sabemos lo especial que puede llegar a ser. Como una dueña de mascota primeriza, tengo algunos tips que compartirles en caso de que esten considerando adoptar a una mascota. Si estas considerando tener una mascota, te recomiendo que investigues sobre la personalidad de cada raza para asegurarte que coinsida con tu estilo de vida y el espacio en el que el/ella vivira. Una vez que cuentres a tu compañero ideal, llevalo a la veterinaria para asegurarte que todo este bien y para obtener sus vacunas que lo protegeran de parasitos y enfermedades. Tambien debes decidir si quieres esterelizar a tu mascota. Asegurate de leer bien al respecto y tomar tu propia decision. Preparate para desvelarte en la primera noche. Cuando Vicky llego por primera vez a casa, lloro muchisimo toda la noche y no me dejaba dormir. Queria jugar a las 3:00 am, cuando lo unico que yo quería hacer era dormir, pero me di cuenta que las mascotas también se estresan y el moverse a una nueva casa, a un lugar desconocido, puede ser muy estresante para ellos. Tengan paciencia y sean pacientes y amorosos. Antes de que el/ella llegue a tu casa asegurate de tener todo lo que necesite preparado. Algunas cosas esenciales son: una cobijita, juguetes, dulces, comida, su cama, shampoo, cepillo de dientes, su correa, bolsas para recoger sus "gracias," platos para su agua y comida, y asegurate de apuntar y tener a la mano el numero de teléfono de un hospital de mascotas que este abierto las 24 horas en caso de que algo llegue a pasar. Nunca queremos pensar en eso, pero creanme que no quieres estar buscando esta información en momentos de angustia. Una vez en casa, necesitas empezar a "educarlo" y también necesitas tener cuidado cuando lo dejes sin supervision. Vicky nunca a sido de las que muerde zapatos y todo lo que encuentra a su paso. Cuando era pequeña lo unico que destruía eran sus camas. Rompió tres antes de que le dejara de gustar destruirlas. Ya habiendo dicho eso, solo les puedo decir que tengan cuidado. Asegurense de restringir el acceso a los cuartos cuando no esten en casa (si la dejan adentro). No quieres regresar a casa para encontrarte que tu unico par de zapatos es el que traes puesto! Asegurate de proveerle a tu mascota comida que le va a beneficiar y que sea a corde a su edad. Vicky llego a casa una vez que ya tenia dientes, pero los bebes tienen diferentes necesidades. Puedes leer al respecto aqui! A mi me gusta la marca IAMS por que ofrecen comida basada en las diferentes etapas de tu mascota, lo que significa que Vicky recibira la nutrición necesaria en cada estapa de su vida. Recuerda que la comida correcta, y una dieta balanceada, mantendrá a tu mascota con una digestion saludable y reducirá la acumulación de sarro. Ojo: La comida "seca" (como croquetas) ayuda a tu mascota a mantener una higiene vucal sana! Una vez que los dos se allan acostumbrado el uno al otro, encontraras que las mascotas son creaturitas que dan amor incondicional. Recuerda no dejarlos solos por periodos largos y siempre sacalos a pasear/caminar. Asegurate de que siempre tengan agua en su plato y comparte tiempo de calidad con ellos. Llevalos a su visita anual, asegurate que no tengan parasitos y manten una dieta balanceada con comida de calidad. Cuando llegue la hora de renovar sus vacunas te recomiendo llevarlo entre semana y lo mas temprano posible. Por muchos años Vicky nunca tuvo una alergia a sus vacunas, pero un dia despues de llevarla al veterinario se empezo a inchar y me espante mucho. Estaba llorando y tenia miedo que algo le pasara. Afortunadamente alcanze a llegar a la clinica antes de que se fueran y pudieron estabilizarla pero me espante mucho. Esto le puede pasar a tu mamscota tambien aunque nunca halla tenido una reaccion. Para evitar tener que llevarla al hospital de emergencia, lo que te costaria un brazo y una pierna (literal), te recomiendo que la lleves temprano y esperes 15 minutos despues de su cita para asegurarte que este bien. Cuidar a una mascota es un compromiso grande! Requiere de tiempo y dinero. Aveces no tenemos mucho tiempo de ir a una tienda de mascotas, pero un tip que te puedo dar es que vallas a una tienda que lo tenga todo, como Target. En Target puedes comprar cosas esenciales para tu casa y tambien para tu mascota, lo cual significa que tendras mas tiempo para pasar con el/ella y menos tiempo corriendo de un lado a otro ya que puedes comprar mandado, cosas de aseo personal, maquillake y de todo en un solo lugar y al mismo tiempo! 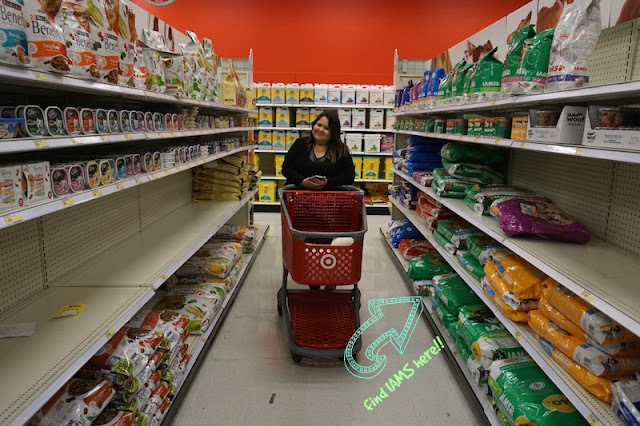 PERO, otra razon por la que recomiendo Target es por que puedes usar cupones especiales para ahorrar dinero en tus compras de cosas para tu mascota y de muchas cosas mas. Todo lo que tienes que hacer es bajar la aplicación de Cartwheel a tu teléfono! No les puedo decir lo obsesionada que estoy con esta aplicación. Antes de ir a Target revisa los cupones y agregarlos a tu Cartwheel y al pagar enseña el código de tu teléfono a el cajero y te ahorraras dinero! Yo encontre un cupon de 10% de descuento para las Croquetas de IAMS. A quien no le gusta ahorrar? En conclusion, una mascota requiere de dinero y de tiempo y es una gran responsabilidad para la que debes estar preparado, pero esta experiencia no la cambiaria por nada. Vicky es mi familia. Yo la cuido, y ella me cuida a mi. Toma en cuenta todo lo que mencione a qui, pero ten por seguro que uno gana mucho mas! Si eres dueño de mascota, cuales son algunos de los tips que le puedes dar a papás primerizos? Como ahorras dinero? También usas la aplicación Cartwheel de Target?